The whole world saw the release of Apple’s latest iPhone 5s on September 10th, 2013. The device is running iOS 7 out of the box, and it was announced that the device will begin selling on September 20th. After 3 days of launch, a lot of customers have bought the phone from carriers. If you’re one of those customers, you would know that buying from a carrier means the handset is locked to the network operator SIM. But what if you want to unlock iPhone 5s and use it on other carriers? If you want to use phone on any network carrier, you need an official factory iPhone 5s unlock solution. Luckily, our official iPhone 5S unlock partner is the first to provide IMEI service to unlock iPhone 5s on iOS 7, 8, 9, 10 or iOS 11 firmware. The company has been operating for several years, and have unlocked over 200,000 iPhone sin their tenure, so their reliability is out of the question. They are the only original and reliable source from where you’ll get an official unlock for iPhone 5s. For those who don’t know, the baseband of the iPhone 5s is new – 1.00.06. This is bad news for those who rely on software unlocks and hardware unlocks like X SIM, ultrasn0w, Gevey etc. because they can’t use any of the solution on the new handset. Therefore, factory unlock is the only remaining choice. Even if you attempt to use any of the solutions, they won’t work because Apple is going to block their working on the new baseband. Unlock iPhone 5s locked on AT&T, T-mobile, Orange, Rogers, O2, Vodafone etc. The service we are recommending can unlock iPhone 5s for any sim card. 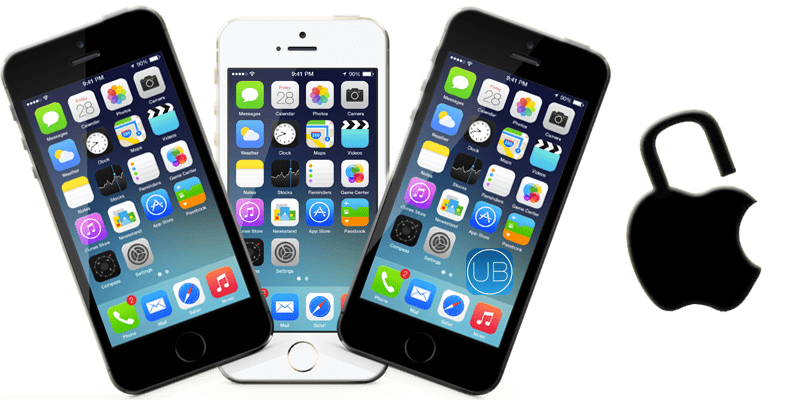 The solution works with an IMEI number and is done through iTunes, and those who are aware already about how an unlock works would know that this is an official process. Step 1: Head over to the page of Official iPhone 5s Unlock. Step 2: Submit your IMEI code and wait for an official email of confirmation. Step 3: Connect the handset to the PC. 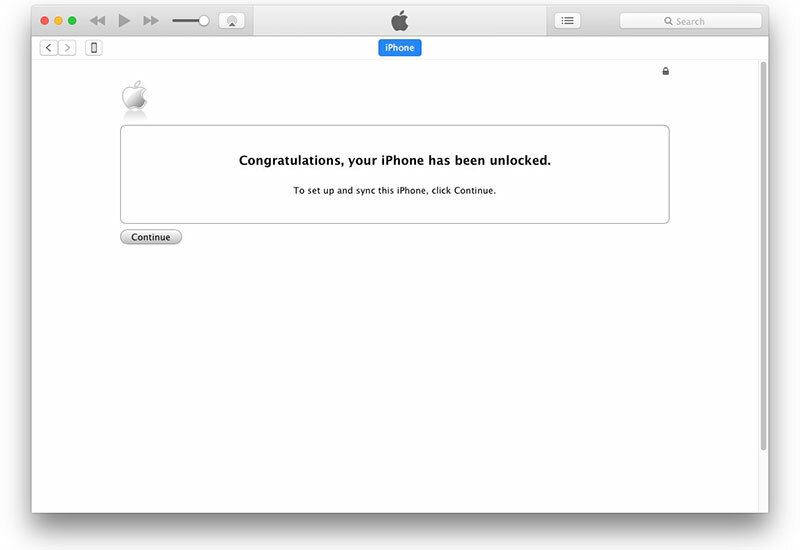 Step 4: Start iTunes and the device is going to be unlocked. After you’ve unlocked your iPhone 5s, you would be able to use it on any carrier in the world. Furthermore, you’ll be able to update to the upcoming iOS 11 and future firmwares without risk of losing the unlock at any time. Get your Official iPhone 5s IMEI Unlock Right NOW!